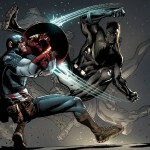 Marvel have confirmed a movie based on the first black super hero is in the works with Black Panther which is due out in 2017. The Black Panther is the super powered chief of the highly advanced Panther Tribe from the African nation of Wakanda. He will play a big part in the second team of Avengers when the current line ups contracts run out. Marvel Studios has chosen Mark Bailey to write the screen play for the movie which is a very bold move. So far they have helped redefine the superhero, action and sci-fi genres in movies. Mark Bailey is well versed in writing documentories but this will be his first movie. It’s likley they brought him on to tell a story. 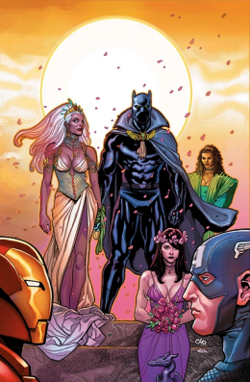 It’s also very possible that we will revisit the past generations of Black Panther. 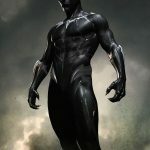 Adi Granov comic and concept artist for Marvel shows some early concept art from the Black Panther movie featuring a very different look to the iconic costume. 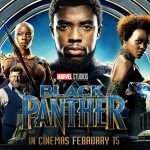 A review of Black Panther a movie that takes you deep into Wakanda which raises the bar on comic book movies, it’s up there with the first Captain America and Iron Man movies. 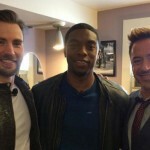 The Avengers team will get a new team member in 2018 as the Black Panther movie starring Chadwick Boseman will be released.